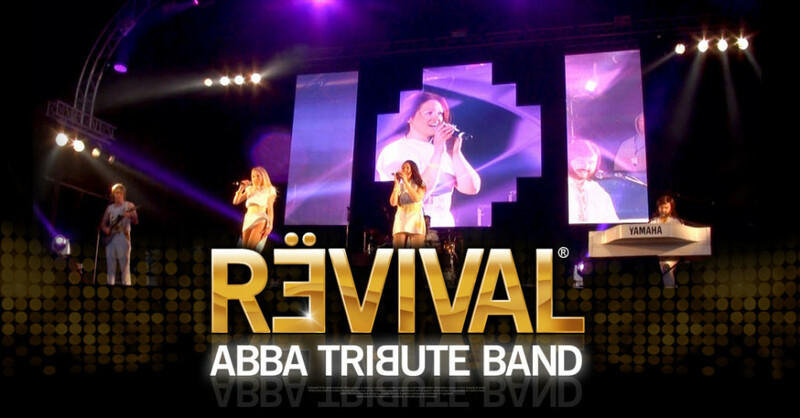 Following an outstanding performance back in 2011 to a packed out Glastonbuget big top tent, on the main stage in 2013 every year to 2018 then going on to win the national tribute awards Abba Revival are back! Appearing on the Main Stage to take Glastonbudget 2019 by storm. They are without a doubt the best ABBA tribute band to emerge from the UK after selling out shows throughout the UK and internationally for over 7 years, they are quite simply a premium ABBA tribute experience.